What is a “Double Bubble”? There are different situations that require breast revision surgery for San Francisco patients. One is called the “double bubble”. 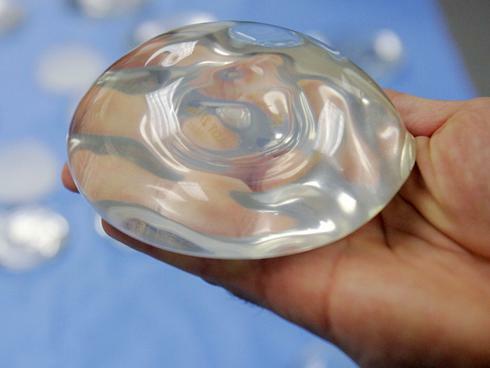 The double bubble is the result of a secondary crease caused by the breast implant resting below the natural crease, also known as the inframammary fold. 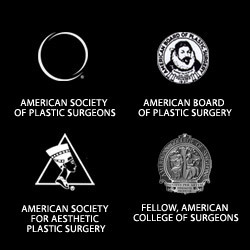 If the surgeon is aware of this during breast augmentation surgery, there are steps that can be taken to correct it. However, if the double bubble occurs after surgery and after the implant has settled, it will require revision surgery by an experienced Board Certified Plastic Surgeon such as Dr. Delgado who serves patients in Marin and Sonoma counties. This entry was posted on Friday, July 6th, 2012 at 7:38 am	and is filed under breast revision, Breast revision implants, Home. You can follow any responses to this entry through the RSS 2.0 feed. Both comments and pings are currently closed.